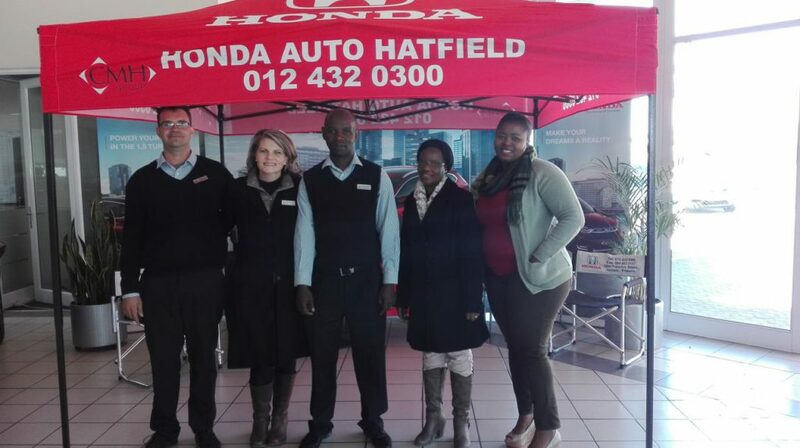 CMH Honda Hatfield Launched the arrival of the All New Honda CR-V over the weekend of the 25th and 26th of August 2017. Many customers came and were able to Test Drive the various derivatives available whilst enjoying some delicious muffins and coffee. The sole diesel engine offering is a 2,2-litre unit that delivers 110 kW and 350 N.m of torque from as low as 2 000 r/min. It comes equipped with a five-speed automatic or a six-speed manual ‘box and all-wheel-drive, and buyers have the choice of Elegance or Exclusive trim packages for this model. 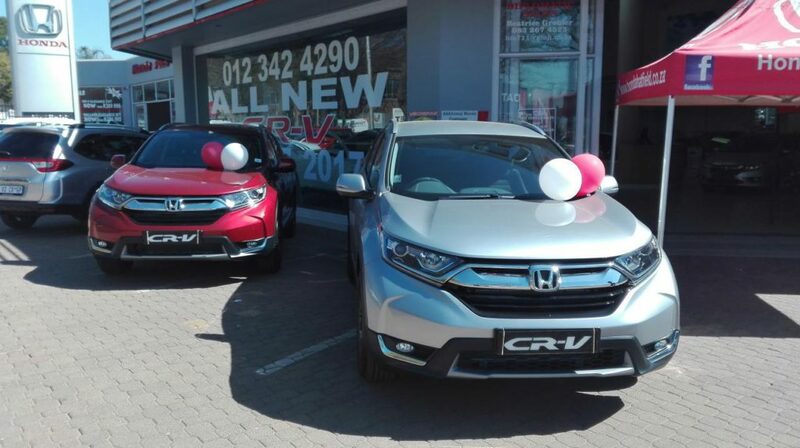 The new CR-V measures in at 4 570 mm long, 1 820 mm wide, and 1 650 mm high. It has a wheelbase of 2 630 mm and a ground clearance of 170 mm. It has a tow rating of 600 kgs for a braked trailer. All models come equipped with an audio system that can handle CDs, an iPod, USB and auxiliary devices.  Dual-zone climate control is standard across the range, as are electric windows and mirrors and a multi-function steering wheel. 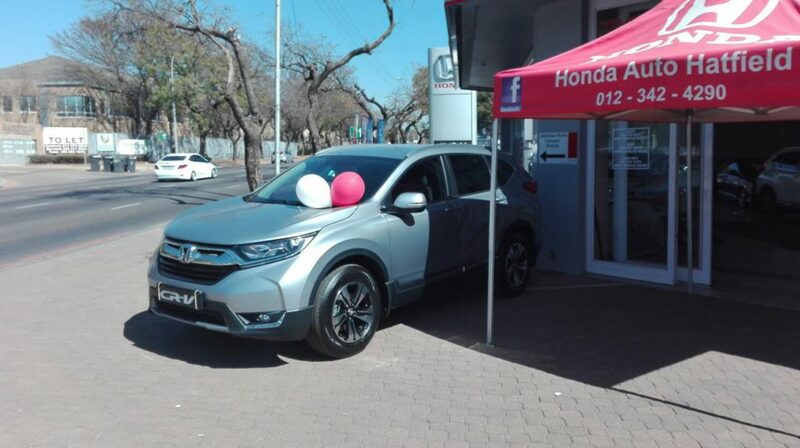 On the safety front, all models feature ABS, EBD, brake assist, hill start assist, fog lights at the front and rear, daytime running lights, no less than six airbags and Isofix child seat anchorages.